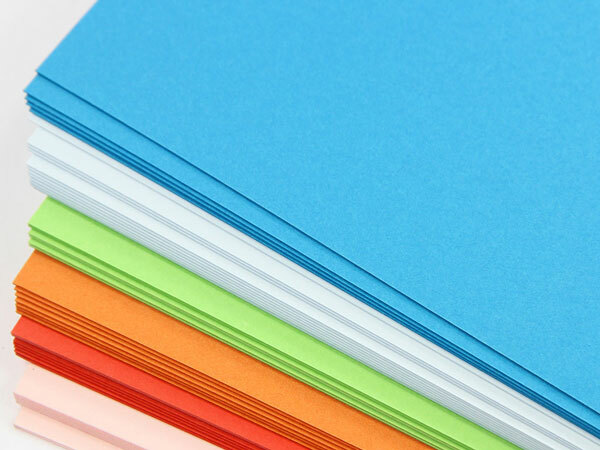 A pre-cut, flat A7 Backer (5 3/8 x 7 1/4) card in a beautiful, bright shade of Cyan (Gmund Color 34). 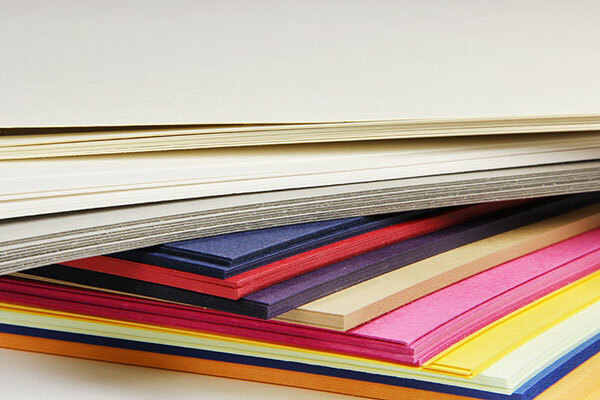 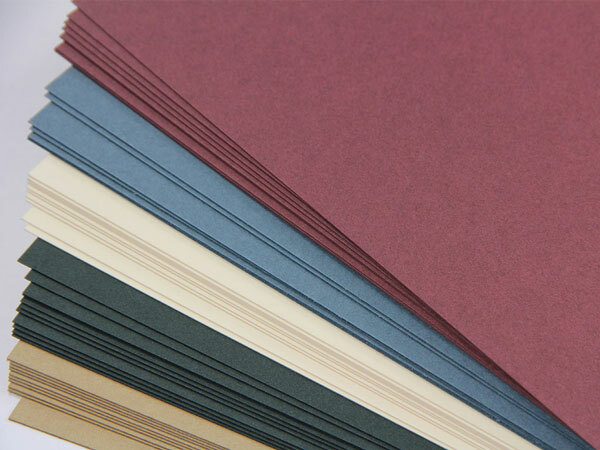 Card is heavy weight 111lb card stock with a smooth, matte finish. 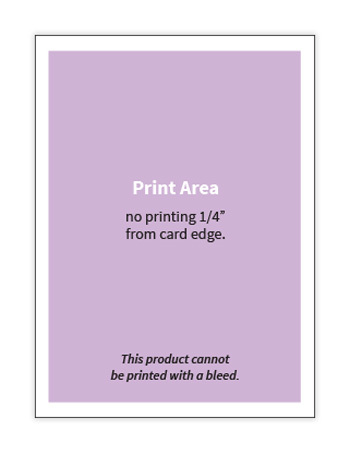 A quarter inch larger than a 5 1/8 x 7 (A7) card, this 5 3/8 x 7 1/4 card is perfect for use as a backer for A7 invites. 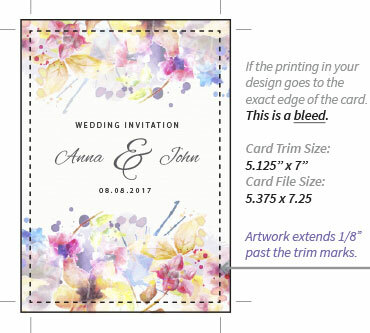 Pair with matching 5 1/2 x 7 1/2 (A7.5) envelopes to complete the look!